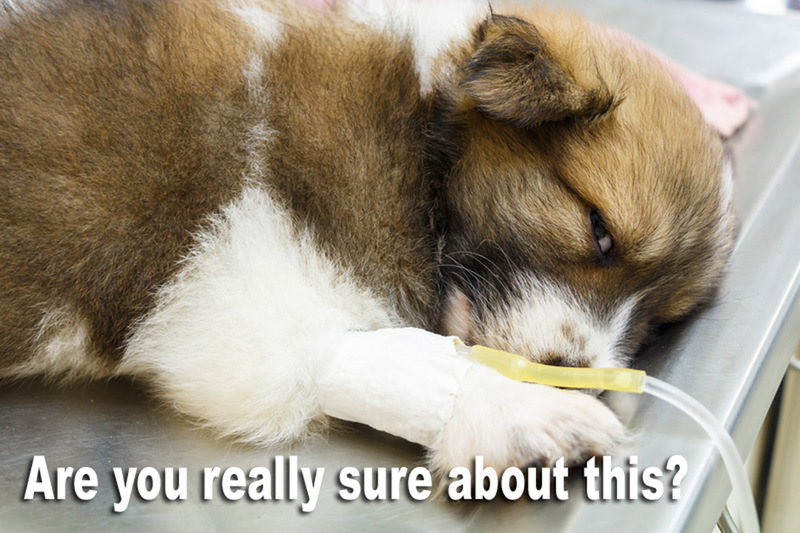 What Is All The Controversy Regarding Spay And Neuter? There have been huge debates when it comes upon a decision to spay or neuter one’s pets. Many people are questioning the necessity and the potential consequences from this type of surgery. Proponents will tell you it is the responsible course for all pet owners to do this because there are so many pets already in Rescues waiting to be adopted. They will also tell you how cancer can be prevented by doing this and even make the pet more trainable. For the most part, this is all false. First we must observe the risks of surgery itself. All surgery is dangerous and far from routine. Problems with anesthesia, infection, improper healing, drug reactions and interaction and a surgeon’s misstep can cause a lifetime of suffering and even death. The next concern would be the removal of necessary body parts. In spay and neuter, the organs removed are not only reproductive organs, but also the body’s factory for producing a plethora of enzymes, co-enzymes, and hormones. When they are removed, it basically affects every cell in the body. Normal, natural body functions are forever disrupted. In fact the FDA Center for Veterinary Medicine states that normal spay and neuter cuts an animals’ life in half. The cancer connection is complex. While the removal of these organs eliminates the threat of testicular or ovarian cancer, it does not work as a cancer preventative. In fact, just the opposite is true. Research shows an increase in most other cancers. Breast cancer risk is up 50%, the risk of Osteosarcoma, a deadly bone cancer is doubled. Mineral imbalance caused by the lost and changed hormones, increases the risk of most other cancers as well. Recent studies are showing a direct link to hip and joint issues including hip dysplasia and other bone and joint disorders. An example of that is cited here; Whitehair et al (JAVMA Oct 1993), found that spayed and neutered dogs were twice as likely to suffer cranial cruciate ligament rupture. You may also notice that this information has been known to veterinarians and their schools since 1993. Why do they ignore their own industry’s findings? Here’s my question, “What is a responsible course for a pet owner to follow when the risk factors are so wide and great?” This is an elective surgery that is basically detrimental to the health of pets. If it is only providing a convenience for pet owners and preventing unwanted pregnancies, shouldn’t we be doing a better job at educating in the area of responsible pet health care? Shouldn’t the decision be left up to the owner since the owner of these altered animals will ultimately be responsible for literally tens of thousands of dollars in veterinary expenses over the pet’s lifetime while never being told that these procedures have been one of the direct causes for numerous health issues. The key is to educate yourself on pet health and behavior before making any rash decisions for your furry babies. ← Health Should Always Be The Goal!